BRANSON, MO. (THECOUNT) — Tracy Beck, a Kansas City survivor of the tragic Branson duck boat accident, is speaking out about the ordeal from her hospital bed. Beck told reporters she recalled waiting in line to board a boat with a group of people, when an unidentified man she believed was a “ticket taker,” informed them there was a “ticket mix-up” and reassigned them to a “different location.” The reassignment placed the group on the ill-fated boat. TRENDING: Duck Boat Survivor Claims Capitan Said "Life Jackets Not Necessary"
More than half of the 17 people killed when a tourist boat sank on a Branson lake were members of the same Indiana family – and wouldn’t have been on the ill-fated watercraft – but for the reassignment. 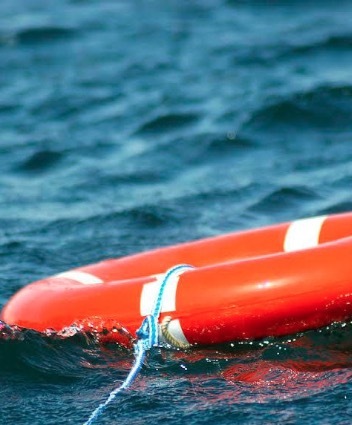 Divers found the final four bodies Friday in Table Rock Lake near Branson after the deadliest accident of its kind in decades.